BMW has released a new promotional video for which explains how the tri-turbochargers work in their new 3.0-liter six-cylinder diesel engine. 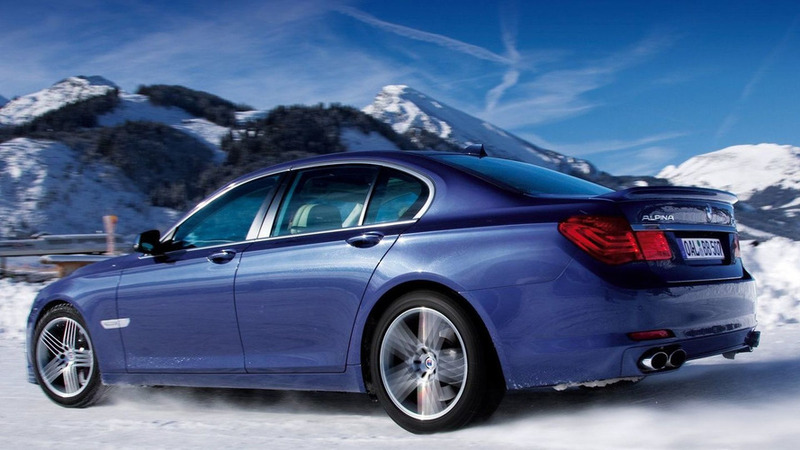 "Torque", "traction" and "awesome" are the three words Gebhardt uses to describe the diesel all-wheel drive M Performance Automobile. 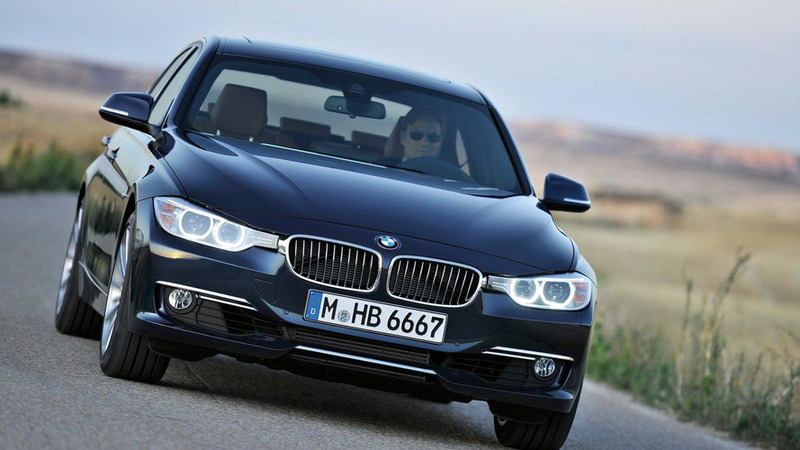 BMW has announced plans to offer several new engines on the 3-Series. They displace two liters and have outputs ranging from 116 PS (85 kW / 114 hp) to 184 PS (135 kW / 181 hp). BMW has released full details for their much anticipated BMW M Performance range which includes four models: M550d xDrive sedan and touring wagon, X5 and X6 M50d. 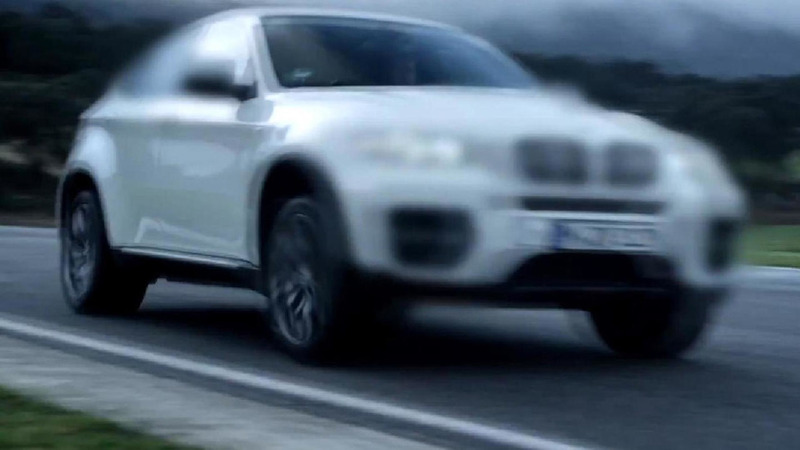 BMW has released a new promotional video for their M Performance Automobiles sub-brand. 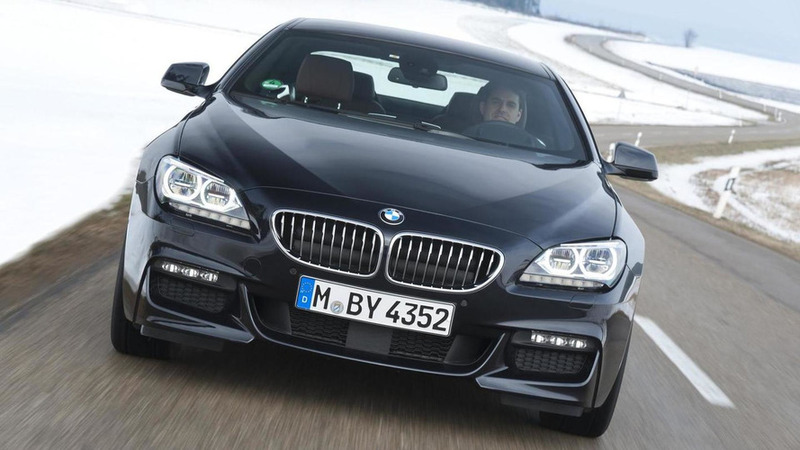 In the clip, BMW M GmbH President Dr Friedrich Nitschke explains the brand will follow in the footsteps of the BMW M535i from the 1980s. 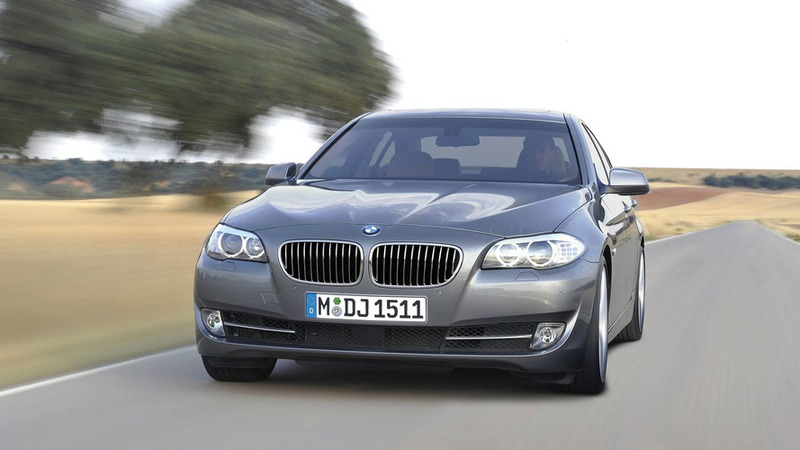 In a recent interview, BMW M GmbH President Friedrich Nitschke reportedly confirmed the M550d xDrive will be launched in March and offered as a sedan and wagon. 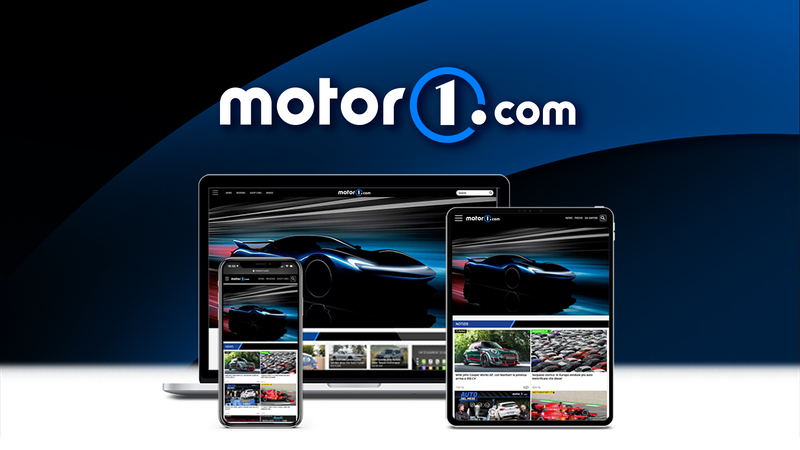 BMW has announced plans to introduce the M Performance Automobile sub-brand at the Geneva Motor Show. 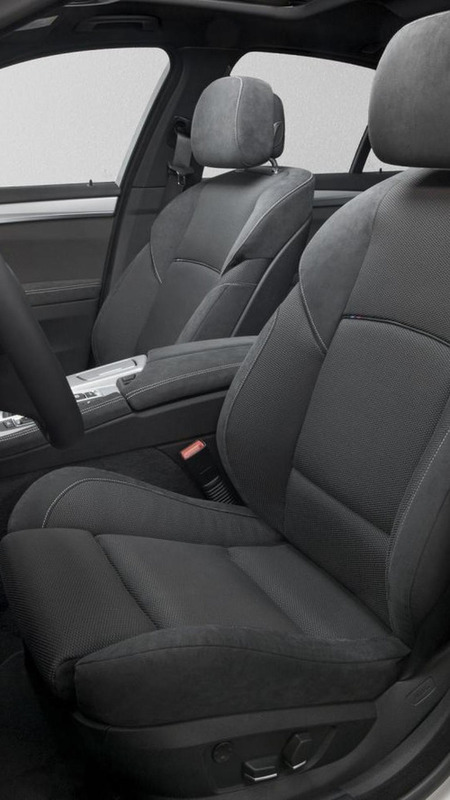 According to a recent report, the BMW X6 M50d will accelerate from 0-100 km/h in just 4.9 seconds. 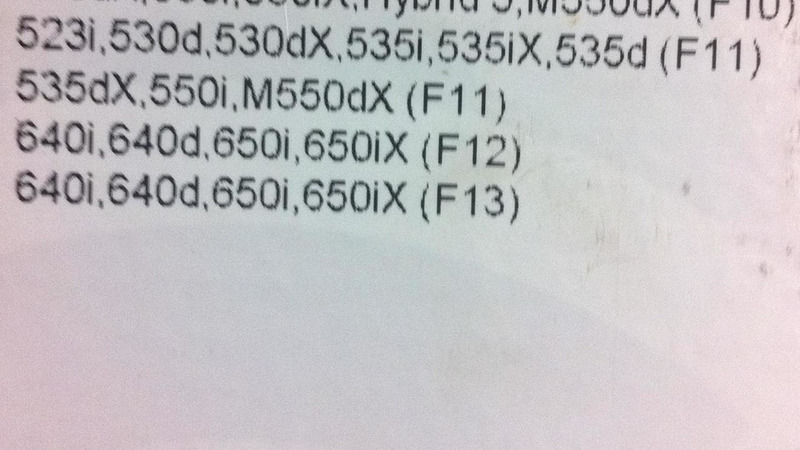 M550dX will get some M tweaks but won't be a diesel M5 or even an M division vehicle. 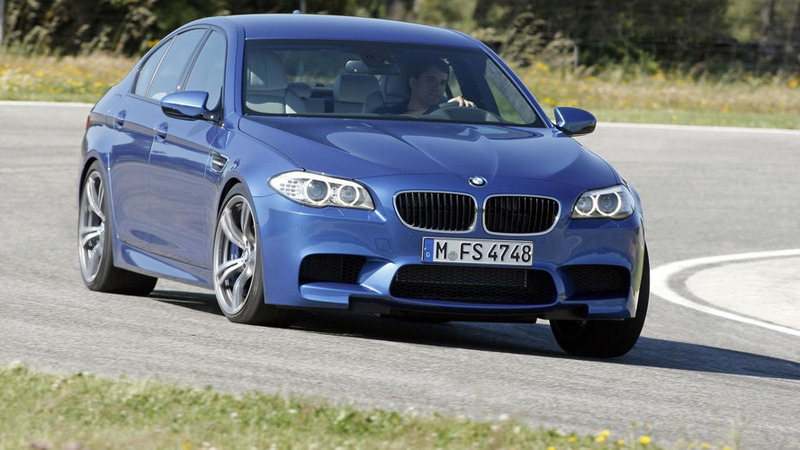 A recent dealer presentation in Netherlands has revealed some further specification and more concrete evidence for BMW's long rumoured diesel M5. 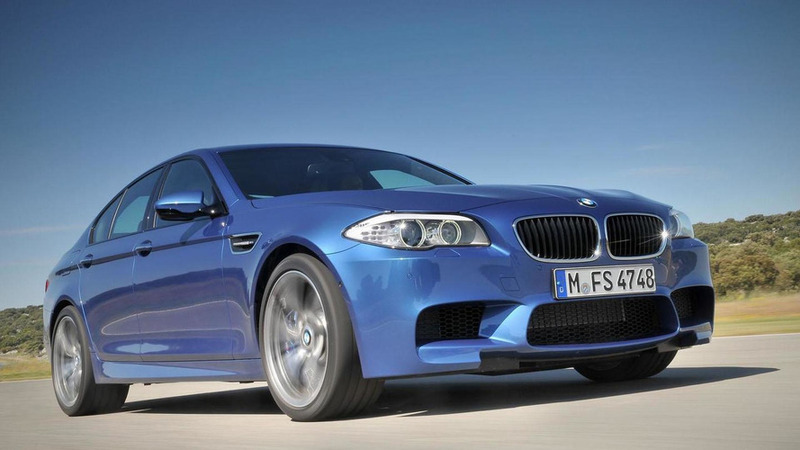 Diesel-powered M5 is slated for launch in the spring of next year and will feature a tri-turbo 3.0 liter oil-burning unit. 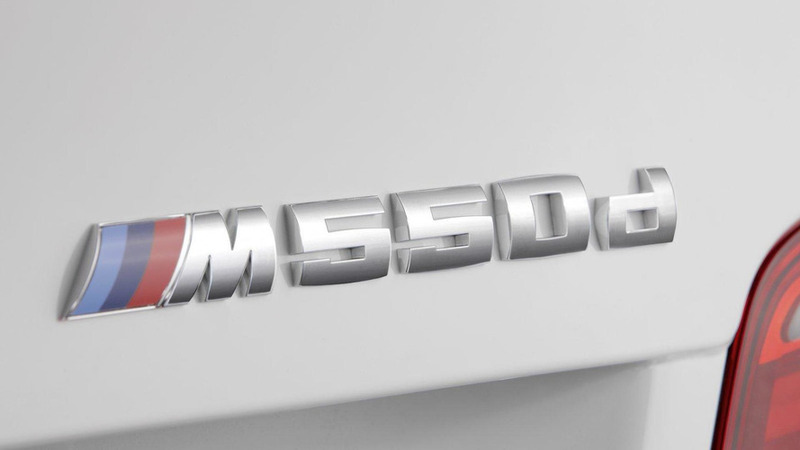 New triple-turbo diesel unit capable of making up to 400 PS (294 kW / 395 bhp) will first be introduced in the upcoming X6 xDrive50d. 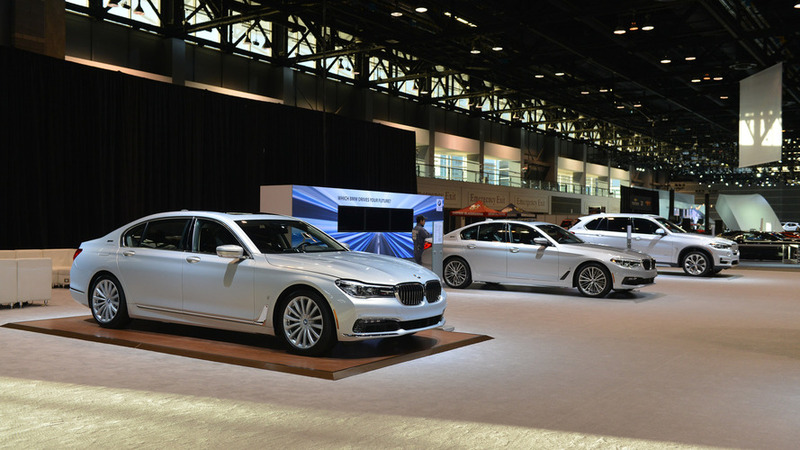 BMW has announced plans to introduce the Alpina B7 Biturbo Allrad at the New York Auto Show. 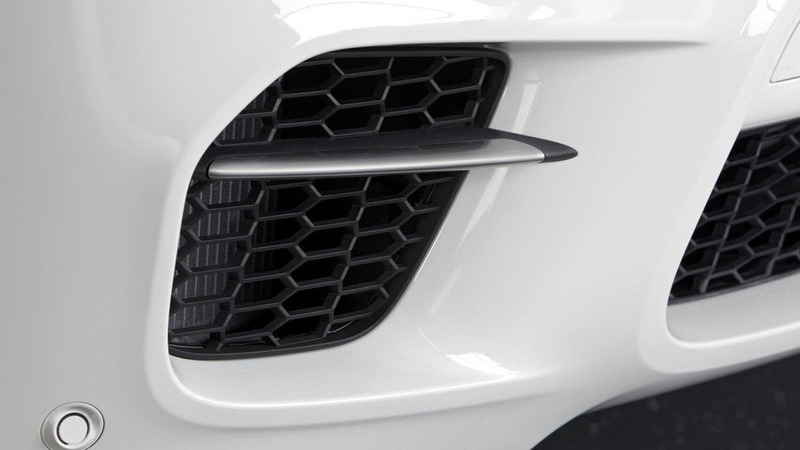 Reader Spy: BMW 1-Series xDrive Prototype Caught? 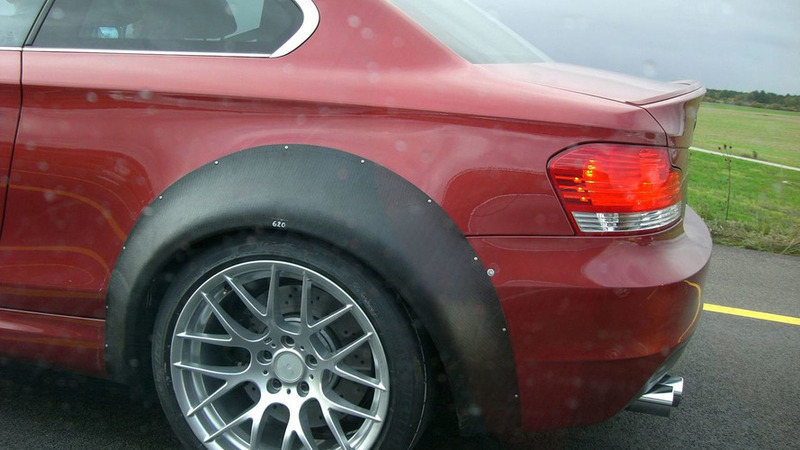 A reader has snapped these photos of a curious-looking BMW 1 Series Coupe prototype in Munich. 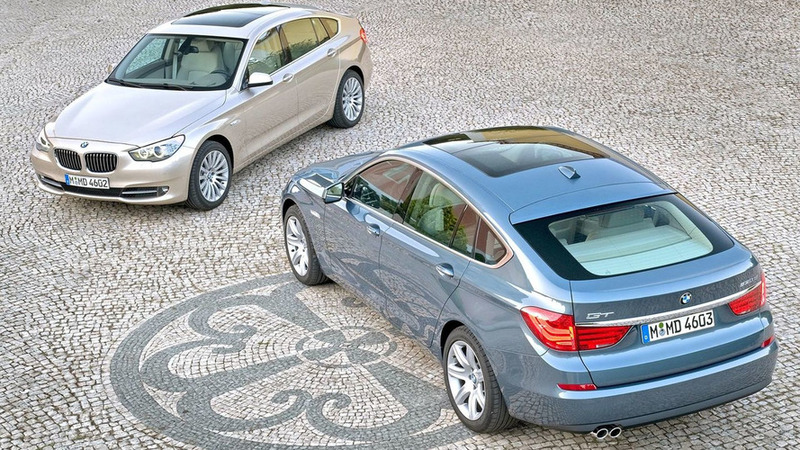 Could it be an AWD 1er with xDrive or the coming of a tii model? 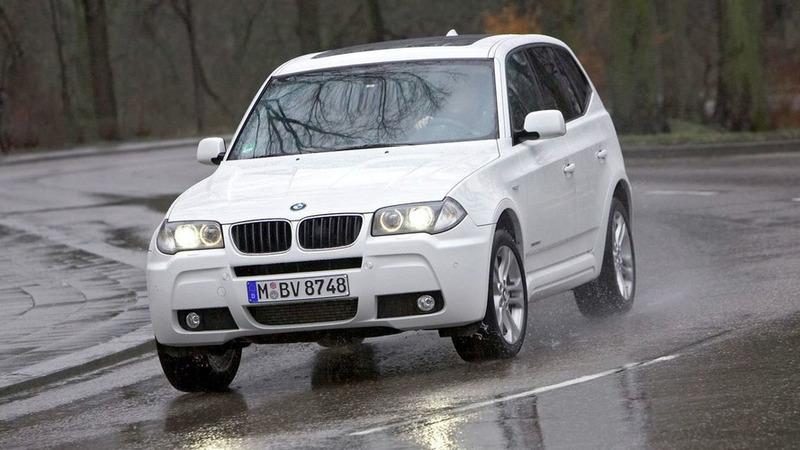 BMW has announced the X3 xDrive 18d with a 105kW 2.0-litre turbo diesel engine. The company says the compact SUV uses just 6.2 litres of fuel every 100km.